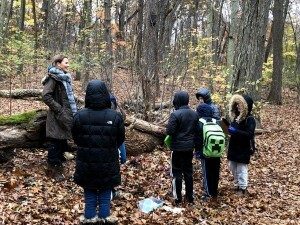 The Conservancy offers unique co-curricular programs for Middle and Secondary Schools, incorporating New York State Common Core Curriculum standards into site specific study. 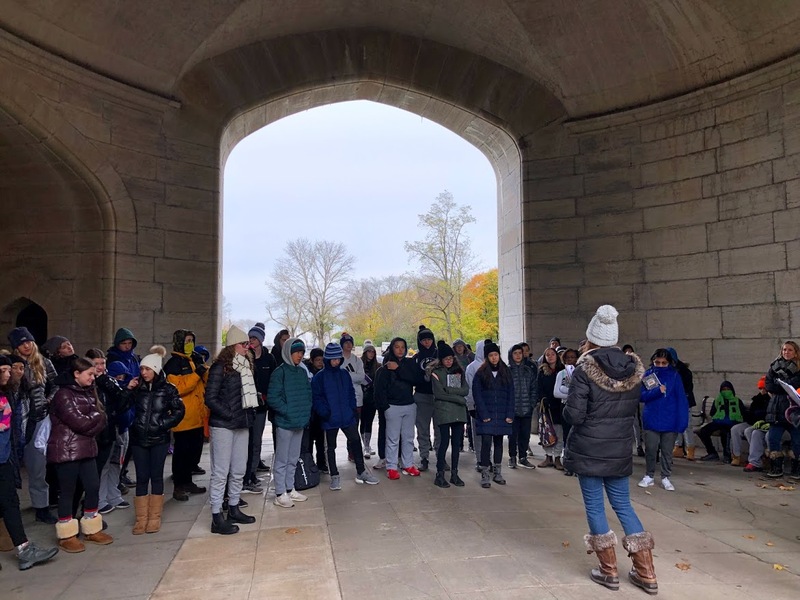 Our experienced educators engage students in interactive, interdisciplinary programs, which utilize the Preserve’s historic mansions and natural environment. During this two-hour interdisciplinary program, activities include independent and group exploration of Hempstead House (1912), a 50,000-square-foot Tudor-style mansion, listed on the National Registry of Historic Places; analysis of historic photographs and documents; and a re-enactment of a Gatsby-style party. This interactive learning experience will enhance students’ classroom studies while allowing them to be fully immersed in the opulent lifestyle that defined Long Island, New York’s legendary Gold Coast Period . A 2 ½ hour outdoor learning experience for Middle School students. The Preserve features a variety of landscapes including a freshwater pond, a mile-long beach, cliffs, lawns, formal gardens, and dense woods. In this 2.5-hour outdoor program, Middle School students will visit these varied landscapes to engage in dynamic, hands-on activities designed to develop their skills of analysis and inquiry. Students will conduct plot studies in which they will hypothesize, observe, collect data, and draw conclusions about the organisms, plant life, and non-living elements of the Preserve.